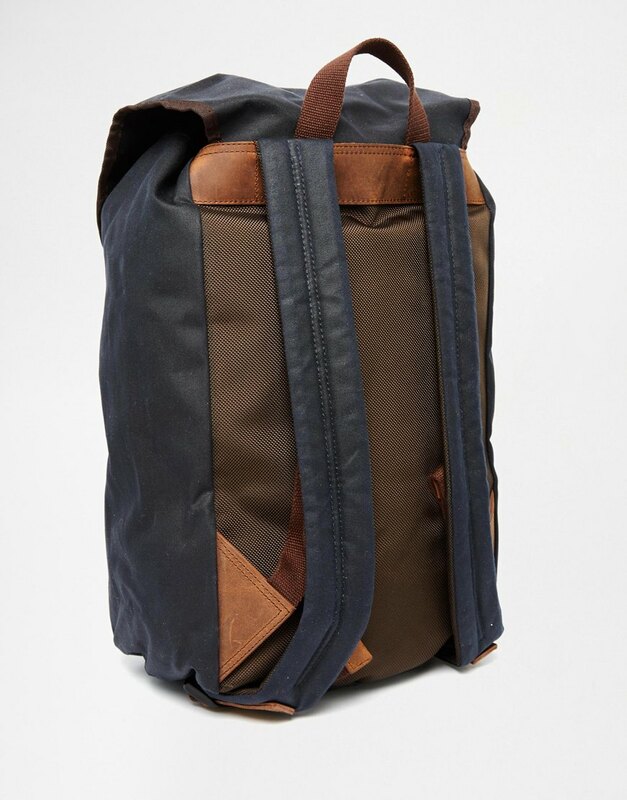 Made with a durable heavy weight 10oz waxed cotton, the backpack also features an integral slip pocket to keep laptops & tablets safe. 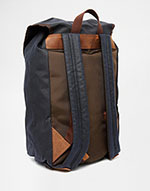 There's a chunky draw cord closure on the main compartment with an outer flap secured with sturdy leather straps. 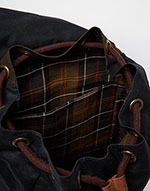 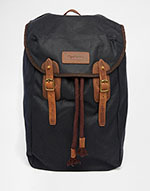 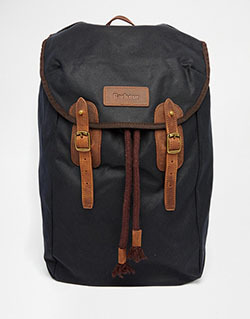 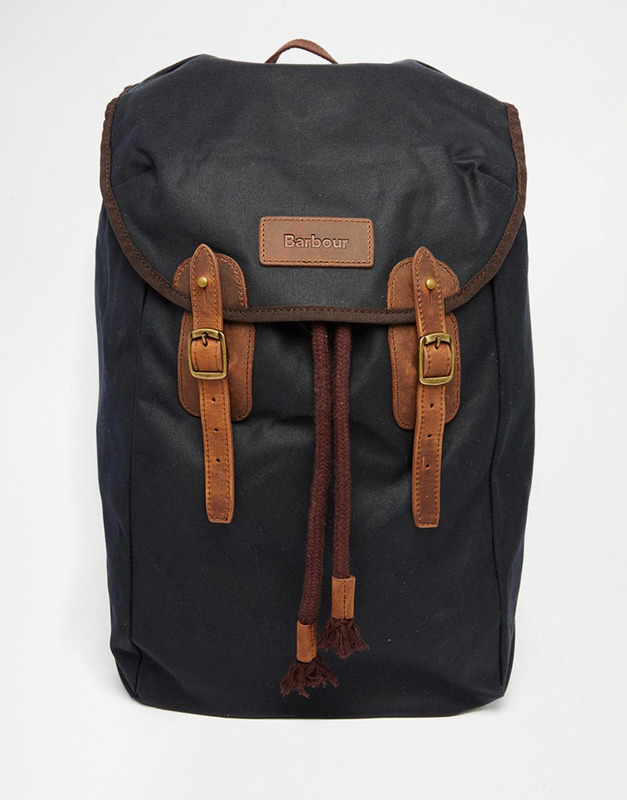 The Barbour Waxed Leather Backpack is part of the Barbour Lifestyle Collection.